Fort Worth, Texas, USA - April 12, 2017 - The U.S. Air Force authorized extending the service life of the Lockheed Martin (NYSE: LMT) F-16's designed service life to 12,000 Equivalent Flight Hours - far beyond the aircraft's original design service life of 8,000 hours. Following F-16 Service Life Extension Program (SLEP) structural modifications, the U.S. Air Force could safely operate Block 40-52 aircraft to 2048 and beyond. The Air Force and Lockheed Martin also reduced projected service life costs for the Block 40-52 fleet, paving the way for safe, cost-effective F-16 flight operations decades into the future. An F-16 undergoes durability testing in Lockheed Martin's Full Scale Durability Test facility in Fort Worth, Texas, USA. April 12, 2017. The U.S. Air Force authorized extending the service life of the Lockheed Martin (NYSE: LMT) F-16's designed service life to 12,000 Equivalent Flight Hours - far beyond the aircraft's original design service life of 8,000 hours. 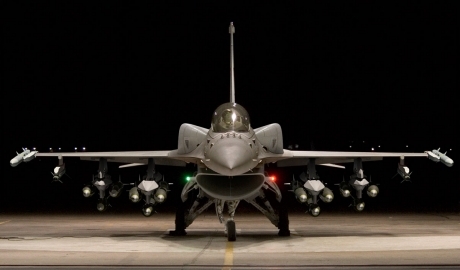 Following F-16 Service Life Extension Program (SLEP) structural modifications, the U.S. Air Force could safely operate Block 40-52 aircraft to 2048 and beyond. The F-16V, the latest F-16 configuration, includes numerous enhancements designed to keep the F-16 at the forefront of international security. "This accomplishment is the result of more than seven years of test, development, design, analysis and partnership between the U.S. Air Force and Lockheed Martin," said Susan Ouzts, vice president of Lockheed Martin's F-16 program. 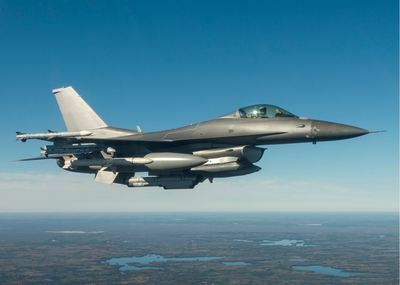 "Combined with F-16 avionics modernization programs like the F-16V, SLEP modifications demonstrate that the Fighting Falcon remains a highly capable and affordable 4th Generation option for the U.S. Air Force and international F-16 customers." 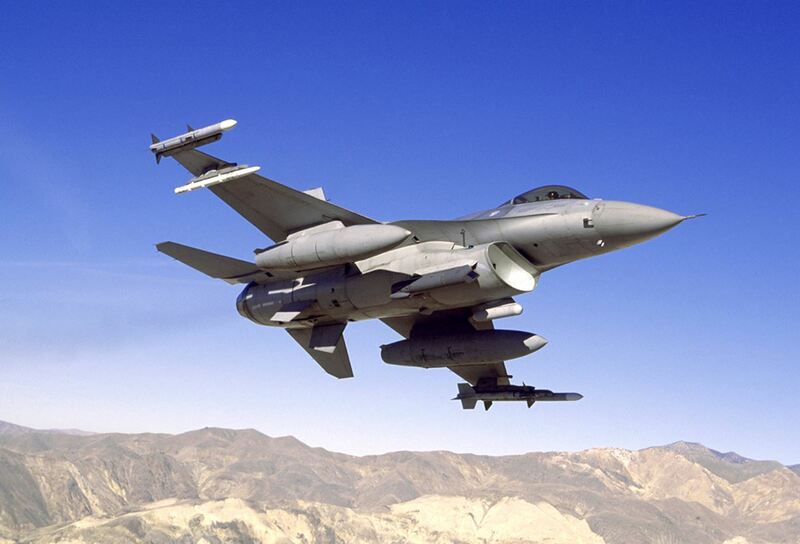 Validation of the extended flight hour limit directly supports the SLEP goal of extending the service life of up to 300 F-16C/D Block 40-52 aircraft. 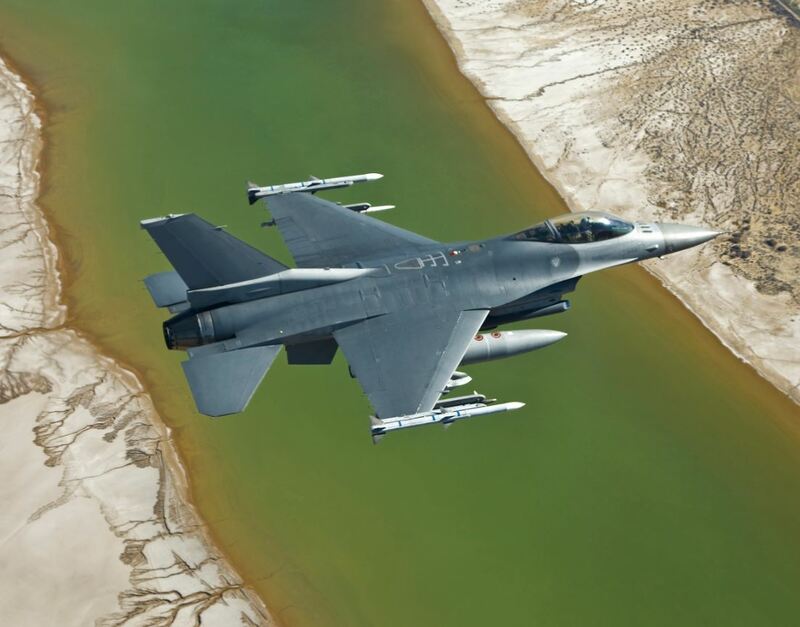 SLEP and related avionics upgrades to the Air Force's F-16C/D fleet can safely and effectively augment the current fighter force structure as U.S. and allied combat air fleets recapitalize with F-35 Lightning IIs. Lockheed Martin leverages its F-16 experience to increase the commonality and interoperability of F-16 fleets around the world. 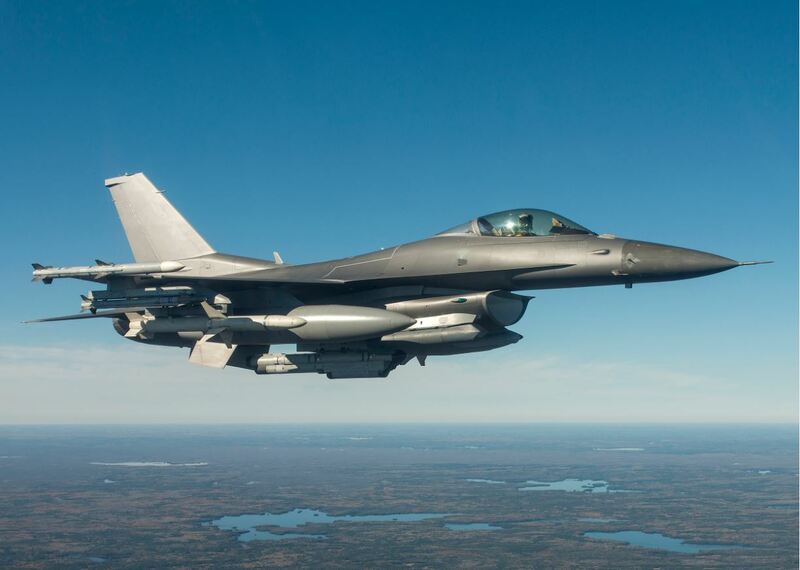 International F-16 upgrade programs combine the requirements of many customers for long-term cost savings through commonality and interoperability. 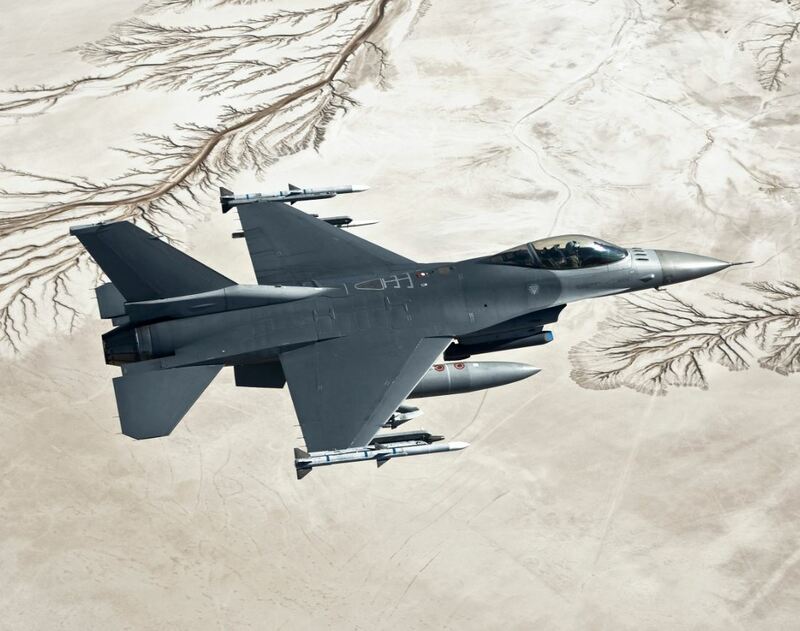 F-16 avionics upgrades can be integrated quickly, affordably and effectively by leveraging on-going Foreign Military Sales (FMS) investments in F-16 modernization. A second phase, or Part II, of the F-16 SLEP airworthiness process continues with the request for Military Type Certificate (MTC), which will be submitted to the Air Force's Technical Airworthiness Authority in the coming months. Part II seeks to validate further extending the F-16's operational life based on final service life analysis from extended durability testing. 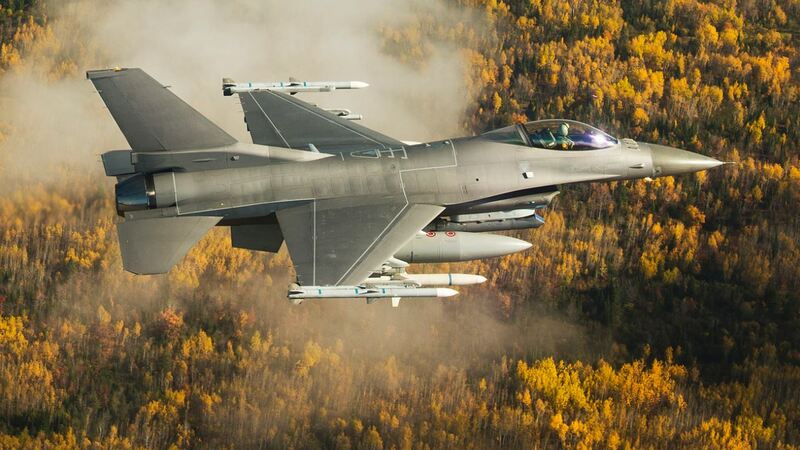 The F-16 continues to prove itself as the world's most successful, combat-proven multi-role fighter aircraft, having served with 28 customers around the world. The F-16V, the latest F-16 avionics upgrade configuration, includes numerous enhancements designed to keep the F-16 at the forefront of international security. The F-16 Block 70/72, the newest and most advanced F-16 production configuration, combines capability and structural upgrades into the most advanced F-16 production aircraft ever offered.